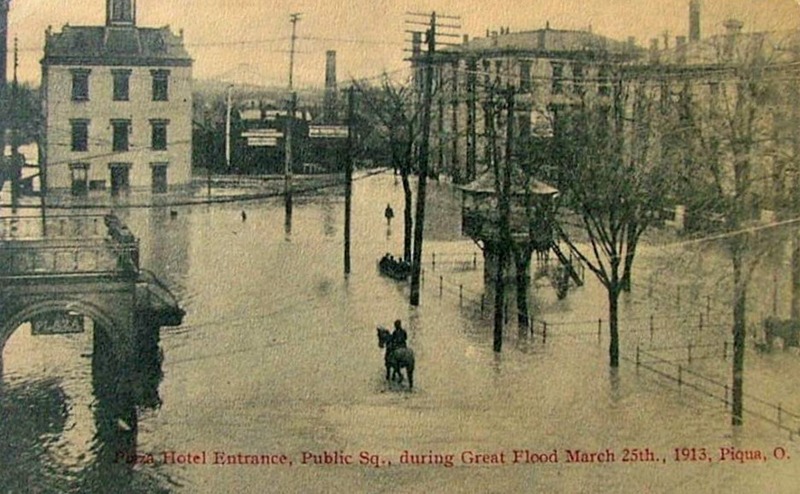 This week marks the 104 year anniversary of the Great Flood of 1913. 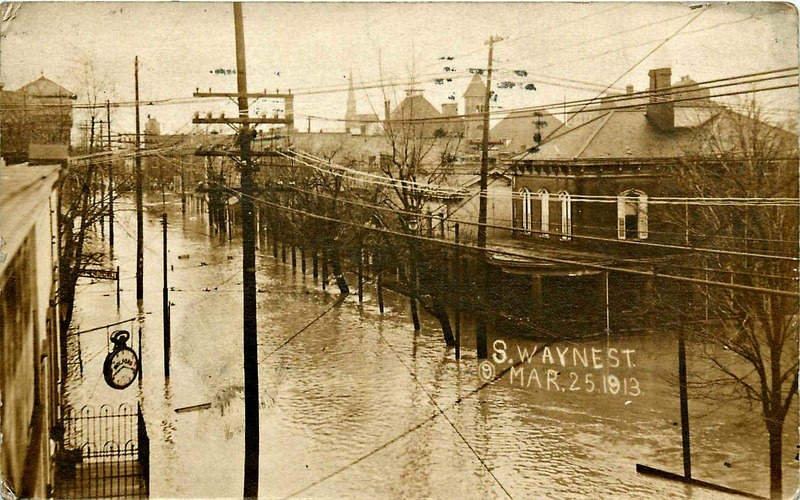 While uncommon today, the Great Miami River frequently flooded in the 1800s in Miami County. 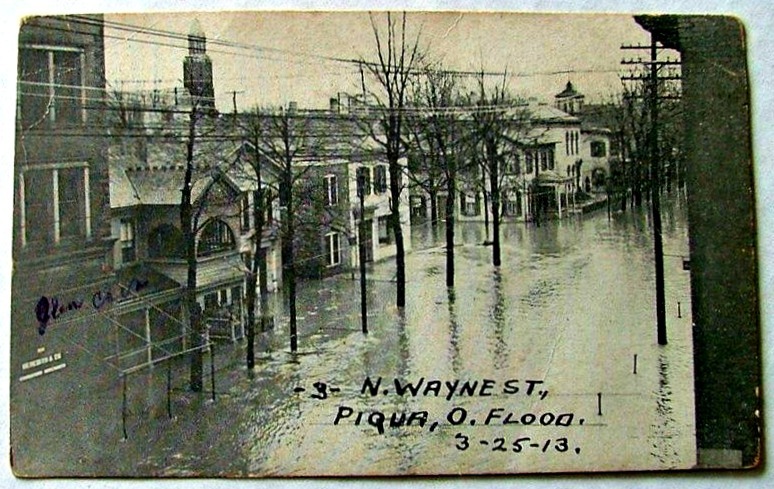 From 1805 to 1905 the river flooded in Piqua nine times. 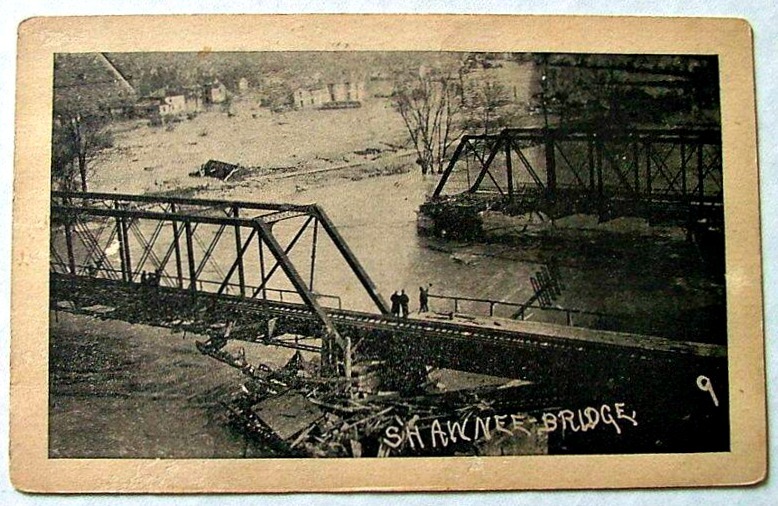 In March 1898 the river flooded, hitting a record high flood level of forty-one inches. Despite the damage done by this flood, which forced many businesses to close due to loss or damage of stock, machinery, and buildings, the city did little to improve its flood protection plan. 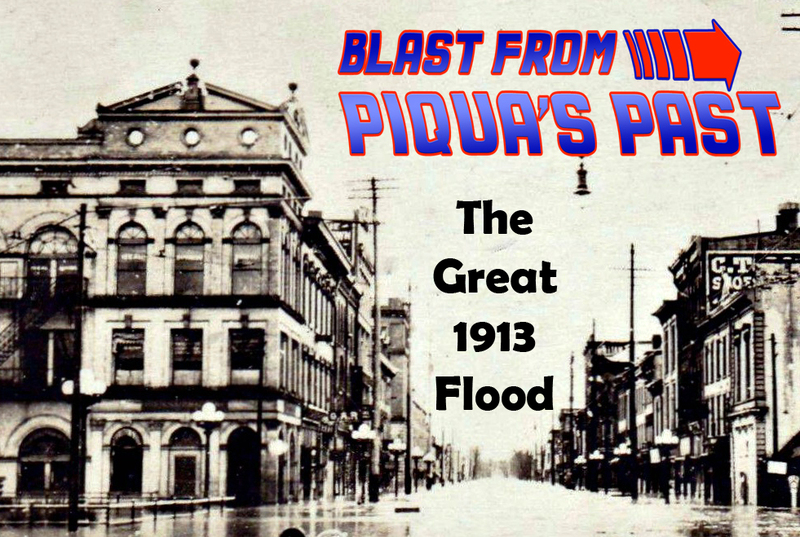 Levees were repaired, but not enlarge, which left Piqua completely unprepared for the next major flood. On Tuesday, March 25th, 1913, the Great Miami River flooded Piqua, Rossville, and Shawnee again. This time the flood waters reached one hundred eight inches and destroyed hundreds of homes and businesses. Forty-four people died in the Great Flood of 1913. The Great Flood of 1913 affected areas beyond our city. The estimated death toll for flood-related deaths in Ohio, Indiana and eleven other deaths were estimated at 650. 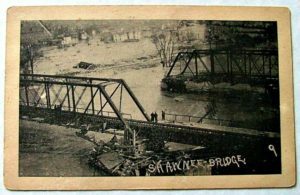 The official death toll of the Great Flood in Ohio is between 422 and 470. More than a quarter million people were left homeless after this flood and damages in the Midwest were estimated to be over a third of a billion dollars. 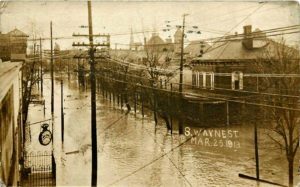 The destruction caused by the Great Flood of 1913 forced the country to change how it managed its waterways and federal funding for flood control projects were increased. 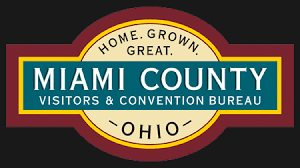 The Ohio Conservancy Act, signed into law by the governor in 1914 established conservancy districts in the state to implement flood control projects. 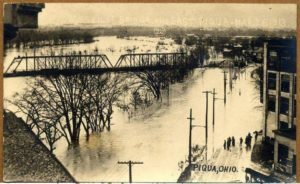 In Piqua, flood protection levees and dams were constructed by the Miami Conservancy District starting in 1917, using dirt dredged from the Great Miami River channel. 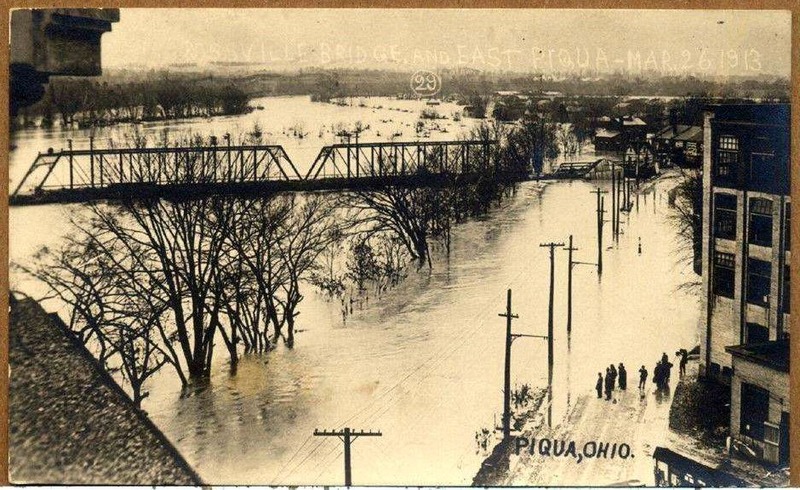 The Piqua levees were finished five years later in 1922. If you’d like to learn more about Piqua history and make some new friends, check out the Piqua Ancestors and History group on Facebook. 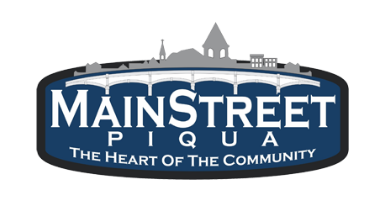 This is a public group where members can post questions, add photos, and create events pertaining to Piqua, Ohio ancestors and its history. Courtney Denning is the education and media manager for Winans Chocolates + Coffees. She started working at Winans when she was a high school student. On winter breaks home from Ohio University where she studied plant biology and women and gender studies, she worked in Winans’ candy factory. In 2015 she returned to Winans, first as a barista, then as tour guide and social media manager. She’s passionate about promoting her hometown of Piqua, Ohio as well as her home county, Miami County. She writes at ThisOhioLife.com and enjoys photography, hiking, and spending time with her husband and their three cats.